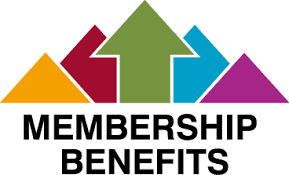 A direct benefit of Chamber membership is the option to participate in unique promotional and marketing opportunities. 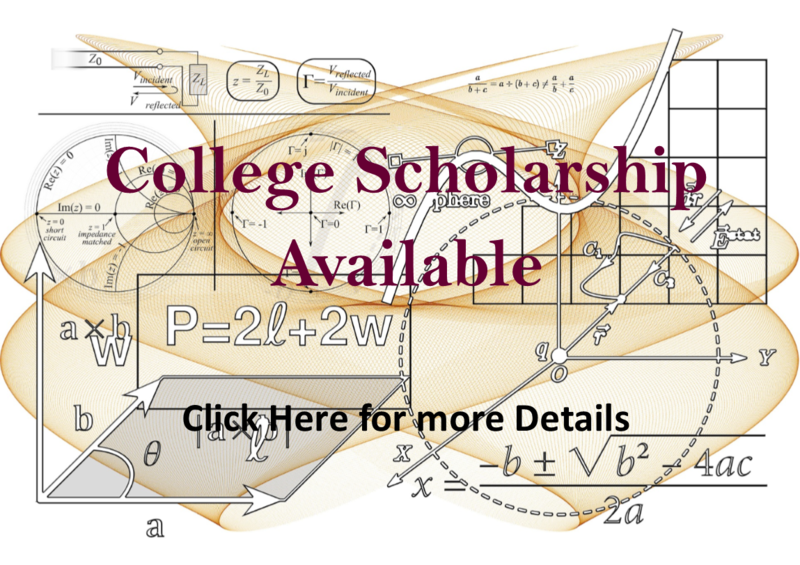 Some of the options are included at no additional charge, but have limited availability. 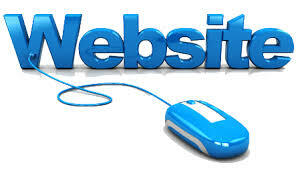 These opportunities include conventional promotion as well as web based marketing choices. Many of the options are outlined below and others will be highlighted later. If you are opening a business, re-opening a business, or are celebrating a new office or building space, please call us! We’ll show up with our giant gold scissors, red ribbon, the Mayor of Port Orchard, Chamber ambassadors, Chamber board members, and usually a local reporter, too. 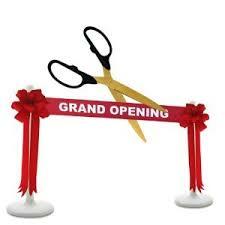 We’ll help you organize, advertise, and celebrate! 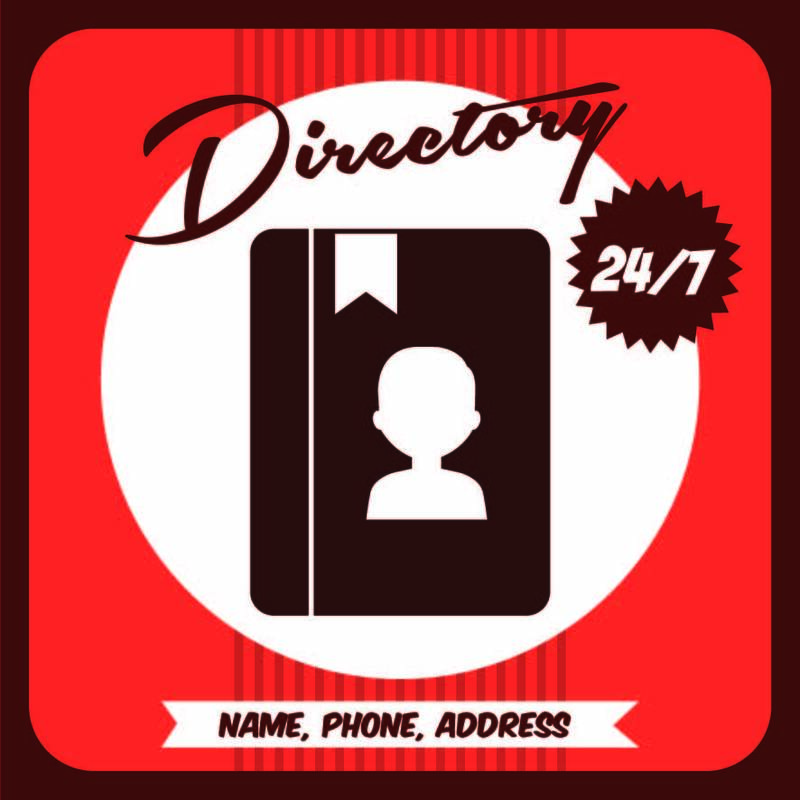 Your business is listed twice in our searchable member directory, which includes a hotlink to your business website and a portal page about your business, as well as the opportunity to share hot deals and job postings, and place events on our calendar. Our website is often the first place people look for information on our community and the businesses and activities in it. The Chamber office located on Bay Street in Port Orchard receives hundreds of drop-in visits and phone calls throughout the year. These drop-ins and callers want information about local businesses and our office has an extensive display of information from member local businesses. The Chamber of Commerce Office has two large business card racks mounted on the wall in the office. Chamber members are invited to leave a stack of cards with us to be displayed on the rack. The Chamber office also has brochure racks exclusively for local member businesses. Each member business should provide a supply of flyers. It is also important for member businesses to stop in and check the supply of flyers and keep the content up to date. The Chamber staff is always making recommendations to our visitors. This piece is produced once a year. Advertising is available in several sizes. Each year 5000 copies of this valuable resource are distributed to consumers all around the community, region and country, who use it to find the products and services they need. 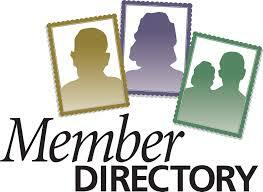 Members receive a free listing in the Chamber's Annual Membership Directory & Business Guide. Several times a month the Chamber will send out a newsletter email to over 600 local businesses and individuals on an interested/opt-in mailing list. 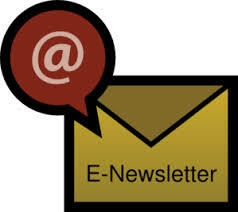 These newsletters contain information on upcoming events, member profiles, regulatory issues, and general business tips. The newsletter is concise and well-read. 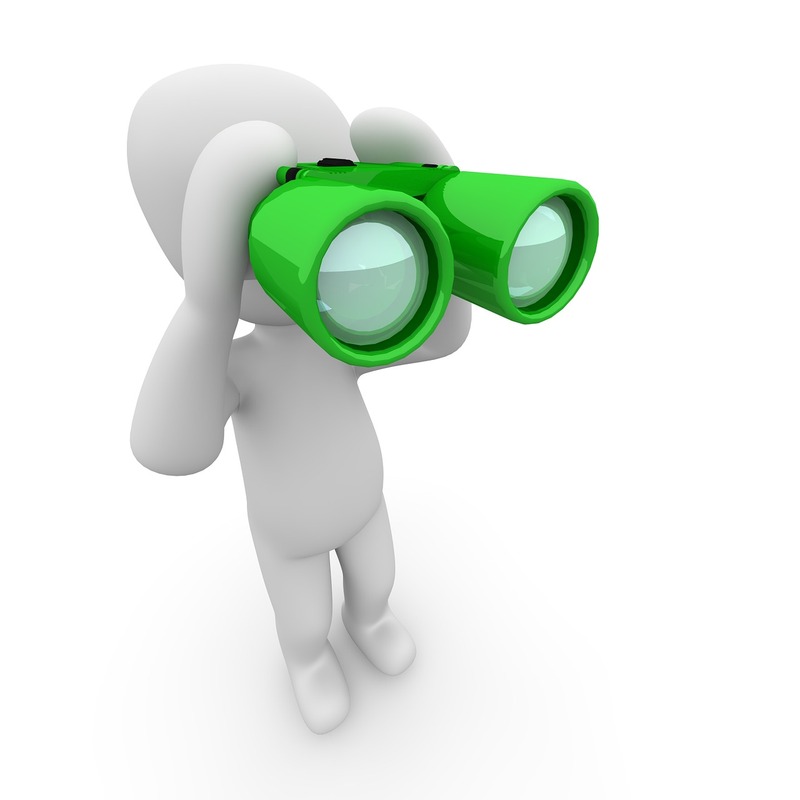 There are opportunities for member businesses to advertise in the newsletter. In addition to the newsletter email, the Chamber will also send out event only promotions. These are very popular during the summer and prior to major community events. 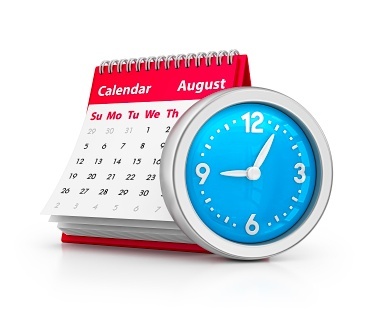 These emails feature events only and have limited advertising availability. The Port Orchard Chamber of Commerce recently upgraded its website and currently receives over 25,000 unique visitors per year. In addition to the free member listing in the online directory, banner advertising is also available. As mentioned earlier the office receives hundreds of information requests. In addition to the local inquiries, we get hundreds of requests for relocation and tourism information. The Chamber office responds to each of these with information on local businesses and recreational activities in the area. Beyond distributing tourism information, the Port Orchard Chamber of Commerce is also responsible for working with other local organizations to design, create and print promotional material for South Kitsap. It is also responsible for sending tourism flyers out to other Chambers of Commerce and Visitor Bureaus around Washington State. 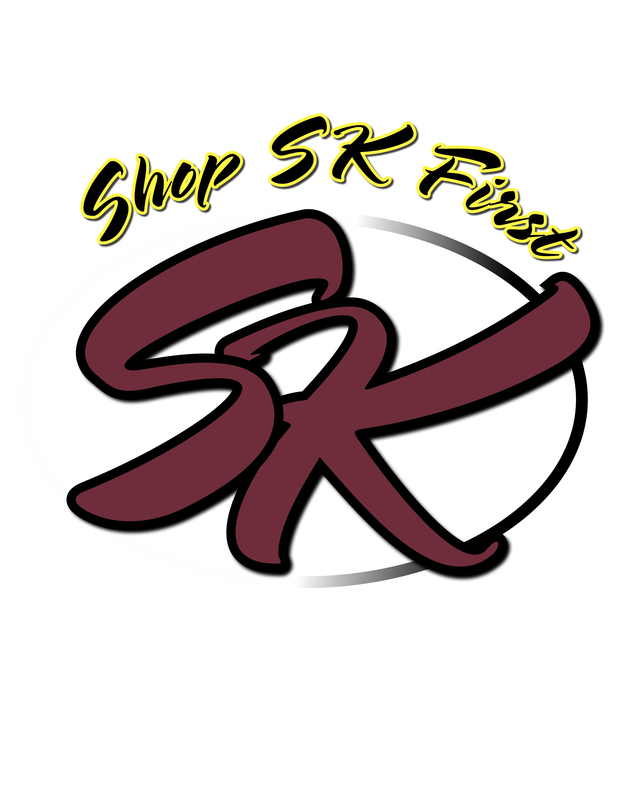 Shop SK First is a local rewards, education, and awareness program that encourages consumers to frequent Port Orchard storefronts. The Chamber coordinates a shop local program that is open to Chamber members and non-Chamber members for a small annual fee, which covers costs associated with the program. The program gives back to consumers that “Shop SK” by rewarding them with free gift certificates to participating businesses! Benefits include better customer service, time conservation, and supporting South Kitsap! This program, which is merged with the Shop Small Campaign, encourages local consumers to spend their money in South Kitsap. The Annual WestSound Business Expo is typically hosted on the third Thursday of February from 2:00pm – 7:00pm at the Kitsap Sun Pavilion at the Kitsap County Fairgrounds. This family-friendly event features over 150 local vendors, from restaurants offering tasty foods to wedding photographers, colleges, local businesses, and professional services. Local businesses display to other local businesses and residents of Kitsap County. It is a great opportunity advertise your business and network with other business owners and representatives. 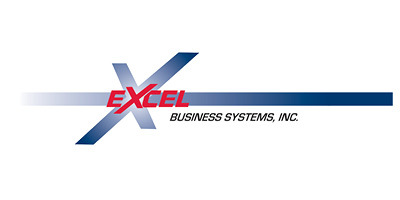 Vendor booths are available to Chamber members at a reduced fee. Please watch our website for more information as the event gets closer. Annually, the Port Orchard Chamber of Commerce coordinates with the Port Orchard Independent to hold a Business Showcase at the Port Orchard Pavilion. This provides an opportunity for members to showcase their business, merchandise, and services for other members and for the general public. The showcase includes an announcement midway through the event that introduces and advertises each business. Each participating business is given the opportunity to write a brief advertisement. During the Showcase, the Port Orchard Independent announces “Best of SK” awards, featuring businesses that have been nominated by and voted for by the general public over the prior month. Best of SK nominations and votes are handled by the Port Orchard Independent. Voting is all online, though multiple full page print advertisements go out both in advance and during voting. Businesses interested in participating must pre-register with the Port Orchard Chamber. Early registration is recommended as space and the availability of tables is limited. Here is a link to all the benefits available to members of the Port Orchard Chamber of Commerce. Check them out and if you have more questions, please give the office a call at 360-876-3505.